First, it was my eye. It looks like the blood vessels exploded. This happened before, a few months ago. I thought it was allergies, but it is so strange. My eye doesn’t itch or hurt, it just looked like the blood vessels couldn’t take it any more and BOOM! good-bye. 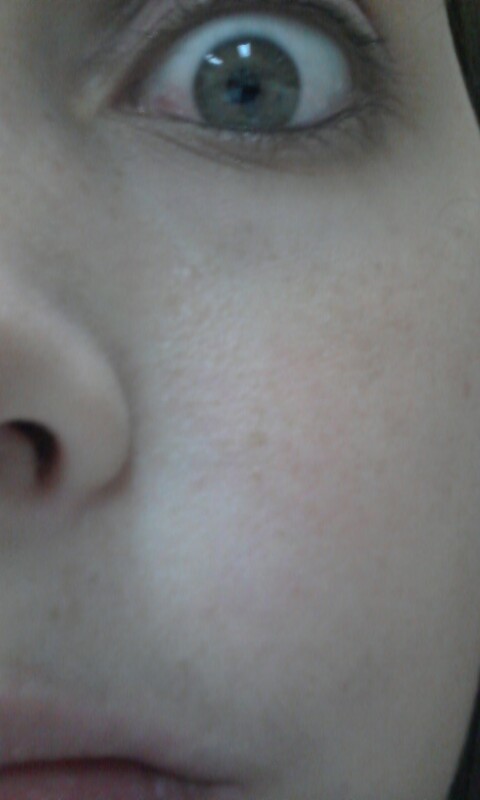 It doesn’t usually overthrow my whole eye, just in spots, which makes me look like a freak. I came to the conclusion recently that I think it is my eye shadow that I was using (Avon type that is supposed to take the wrinkles off my eyes and make me look youthful.) In the trash that went! And the eye has gotten better. Next is my legs, though there is no happy ending with this one. Awhile ago I got cramps in my calves as I upped my mileage. I tried a variety of methods to get rid of it, like massage and compression socks. I didn’t like the socks when running but after was OK. So things got better, but I hadn’t successfully upped my mileage. Well, for the first time in my life, even when I landed on my heels for four years as a cheerleader, I got SHIN SPLINTS. They hurt like holy hell.I started icing and taking care of my delicate shins. It got so bad that I could barely run last Monday, when temperatures were in the 80s. I decided to walk the three miles instead, making me feel like a disappointment. I wake up Tuesday and I could barely walk. The pain in my ankles, legs and especially left knee was brutal. This was AFTER I iced my shin splints and wore my compression socks the night before. Anyone have any advice to what the heck is going on with my legs/body? My plan for now is to take it slow, cross-train in the pool and in the gym until I feel like my legs are comfortable. I might try slow on the treadmills, so I don’t scare myself. I also will be getting a bike soon, so I can explore the trails that way! I don’t know? But when all ells fails! Maybe you should try your diet? 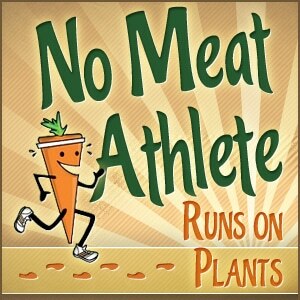 I hear a lot of wonders working when people switch to a Vegan diet! It is natures medicine!